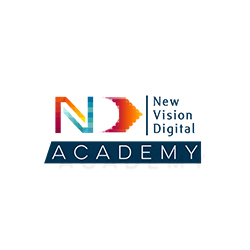 NVD Academy was started with a vision to impart Industry knowledge along with classroom sessions to learners and make them PRO Digital Marketers. Our Institute stands on the strong footstool led by Professionals and masters in their field. Our trainers are the best professionals of their domain including Search Engine Optimization, Google Analytics, Google AdWords, Social Media Marketing, Conversion Optimization, Email Marketing and Website Development. They provide you the expert digital marketing training in their expertise section and help you make a career in the emerging digital marketing world. NVD Academy has developed so far in offering the best training services to our students.